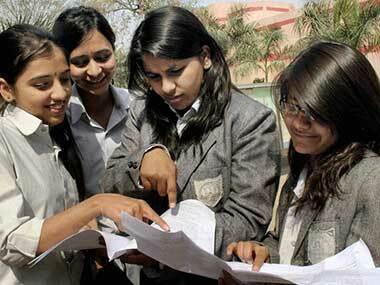 The Punjab State Education Board (PSEB) declared the results for Class 10 exams on its official website www.pseb.ac.in. The board exams were conducted by the state education board from 12 to 31 March, 2018. The Punjab School Education Board Result 2018 or PSEB Class 10th Matriculation Exam result 2018 and PSEB Class 10 result 2018 will also be available on examresults.net. 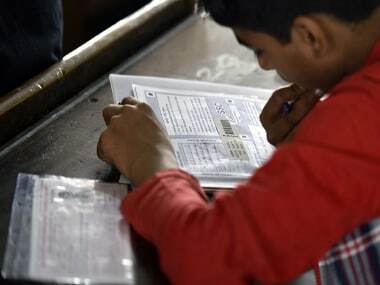 The Punjab School Education Board announced the results for the Class 12 board exams, also known as intermediate exams, on 23 April. 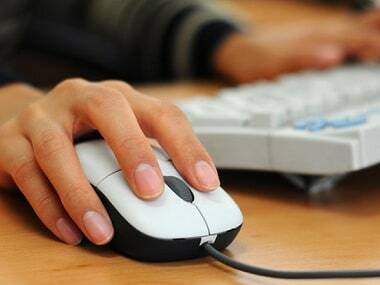 - Find the button which says "PSEB Class 10 Results 2018" or "PSEB Class X Matriculation Result 2018"
- Click on the link "PSEB Class X Matriculation Result 2018" and fill in your details including your roll number and any other requisite details. - Download the result and take a print of the result for future reference.